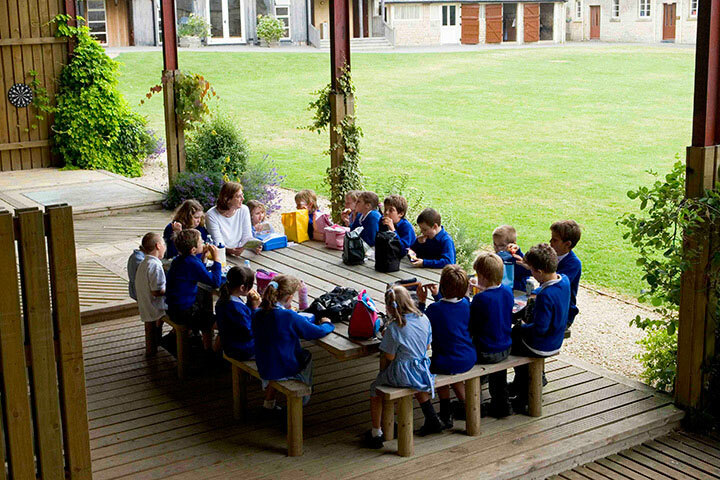 Our school buildings were formerly a Victorian coach house and stable block. These were converted and refurbished specifically to meet the needs of Calder House, its staff and its pupils. 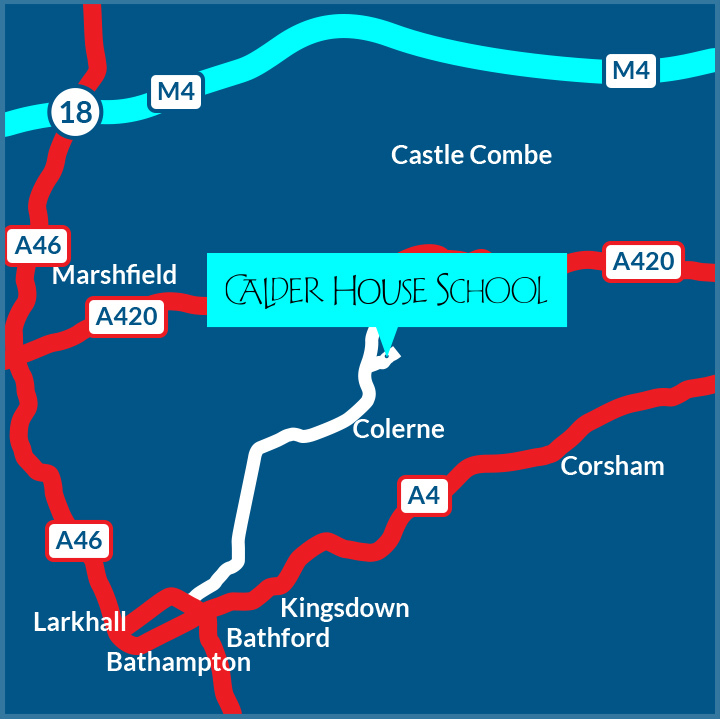 In addition to our purpose-built classrooms, the school also has several dedicated one-to-one rooms, an IT suite and a hall - all specifically designed with our school in mind. 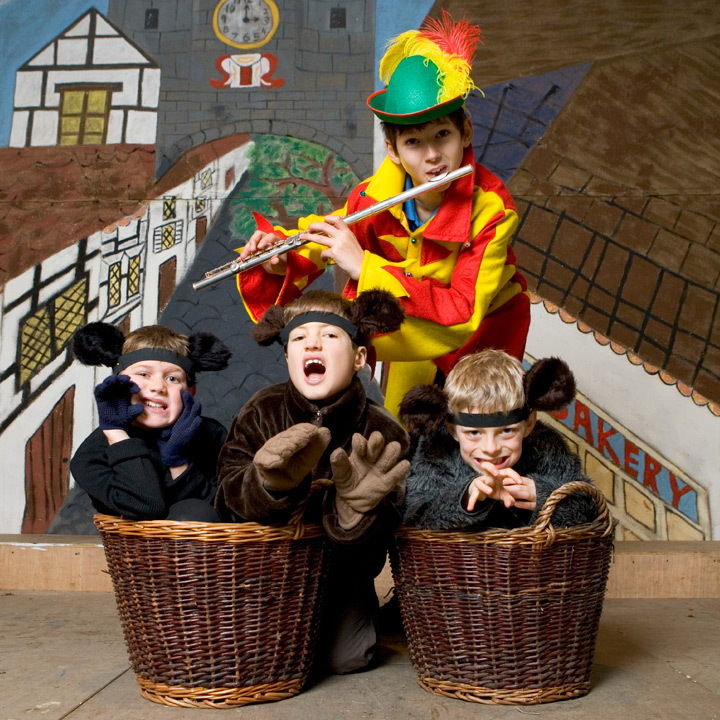 Calder House also has a huge barn inside which is a large stage and ample seating for all the parents, siblings, friends and visitors who come to see our end of term performances.